Home Kids What Do Those STARs Mean? 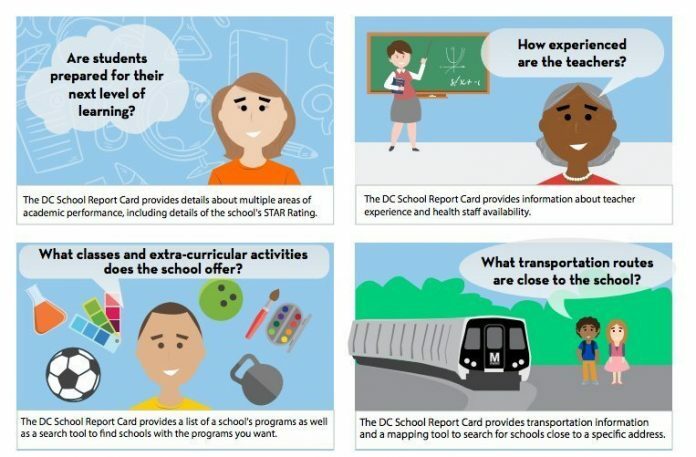 Last week, the Office of the State Superintendent of Education (OSSE) released the DC School Report Cards and School Transparency and Reporting (STAR) Reports, new sources of education data on all DC Public Schools and public charter schools. As the incoming Ward 6 member to the DC State Board of Education (SBOE), I know that there has been a lot of anxiety from my neighbors about this new source of education data. I also believe that these new reports are essential for data transparency in our city and for our continued commitment to improving educational outcomes for all DC students. 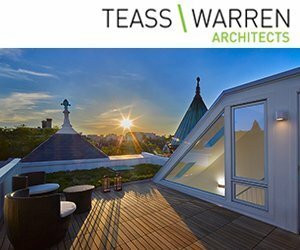 Why Publish STAR ratings for Schools? Under the federal Every Student Succeeds Act (ESSA), each state, including DC, is required to report annually on the academic performance of all public schools – both DCPS and charter schools – using a common set of metrics. The School Report Cards are meant to inform the public about DC schools, including how students are performing in relation to statewide goals. The STAR Reports are one part of the School Report Cards and serve as the accountability system for all DC schools. They identify which schools are meeting the ambitious goals set by OSSE and which schools require resources, supports and interventions in order to improve. The metrics for the STAR Reports were developed by OSSE and approved by the DC SBOE, then approved by the US Department of Education as part of DC’s ESSA Plan. The design of the STAR Reports, including how information was displayed and explained, was developed with input from thousands of District residents, including parents, educators and community members. The STAR Reports rate schools from one to five stars based on their performance on a variety of metrics. Academic metrics for all schools are based on PARCC scores in math and English Language Arts (ELA). Elementary and middle schools earn points for both student achievement and student growth; high schools do not yet have a growth measure. Schools also earn points for their work to graduate students and to help students who are non-native English speakers achieve English language proficiency. Each school also earns points for its School Environment, which includes metrics like student attendance and re-enrollment, as well as early childhood learning and high school advanced course success, as applicable. In addition to requiring that states publish annual reports on all public schools, ESSA requires that states identify their lowest performing schools and provide support for those schools to improve over time. 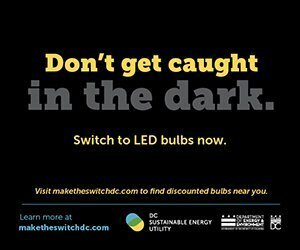 DC schools that receive scores in the bottom 5 percent of schools will receive significant resources from OSSE – $11 million over three years – to support school improvement. Schools will have to write plans for how they use these resources to improve, and must involve families and the community in creating their plans. Our schools are more than just data. Public schools are important sources of pride for our communities. They are places where our children make friends, where they learn academic and life skills, and where families connect with one another. But data on our schools does matter. As people read these new data reports, I hope they will keep three things in mind. First, data is simply information. The STAR Reports provide information on all DC public schools, both DCPS and charter, publicly displayed and easily accessible in one place. More transparent information on schools is something DC residents deserve. Second, we all know DC has schools doing exceptional work to help students succeed. We also know that some our schools are struggling. The STAR reports show all of that, clearly and honestly, in a public format. Helping all schools improve so that they serve all children well is our goal. Transparent, honest information is essential to our ability to achieve the goal. Third, the STAR Reports are part of state-wide school accountability system. They do not – and cannot – tell parents how their individual child is doing in school. Parents should see the reports as one new piece of information they can discuss with teachers and school leaders. If a parent has questions about a school they are considering for their children, they should visit the school, speak with school staff and with other parents, and ask about the programs and opportunities available. I have heard concerns from some DC residents that the STAR ratings will hurt schools serving high number of low-income and at-risk students. Some have suggested that OSSE should “control for poverty” in assigning ratings. These concerns are well-intentioned. When researchers examine the effects of an education intervention, like a reading program, they use statistical controls to make sure that differences in students (like their gender, race, or socioeconomic status) do not get mixed up with the effects of the reading program. That’s the right way to research education interventions. But, on a document like the STAR Reports, controlling for variables like poverty or special education status will mask the very things we need to make transparent. Jessica Sutter is a Capitol Hill resident and Ward 6’s elected representative to the DC State Board of Education representing Ward 6.